How to remove Holi colour from face and hair? Love playing Holi, but are scared of harsh colours? Here we have some quick tips to help you know how to remove Holi colour from face and hair. Holi is celebrated with great zeal and fun in India. 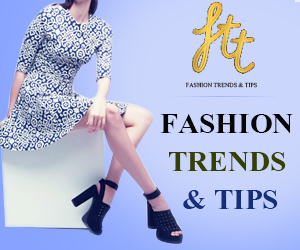 These simple steps will ensure that you have a safe and fun day with colours. So now go out and play with colours, water, and all the muck that you can because it is Holi. 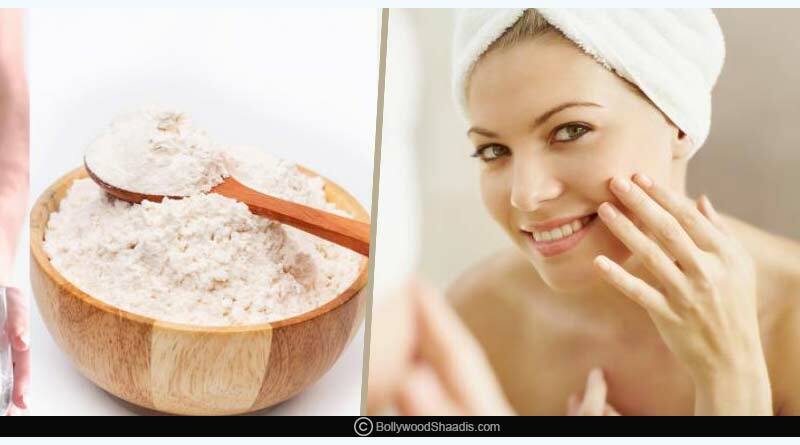 Must Read; Beauty Benefits of Baking Soda. Avoid immediately shampooing your hair after playing with colours. Apply egg yolk or curd on your hair and scalp for at least 30 minutes before shampoo. This will help in removing the colours and reduce the extent of the damage. After you have had a head bath after playing Holi, apply mustard oil on your hair and leave it in for an hour or maybe a day and shampoo again. 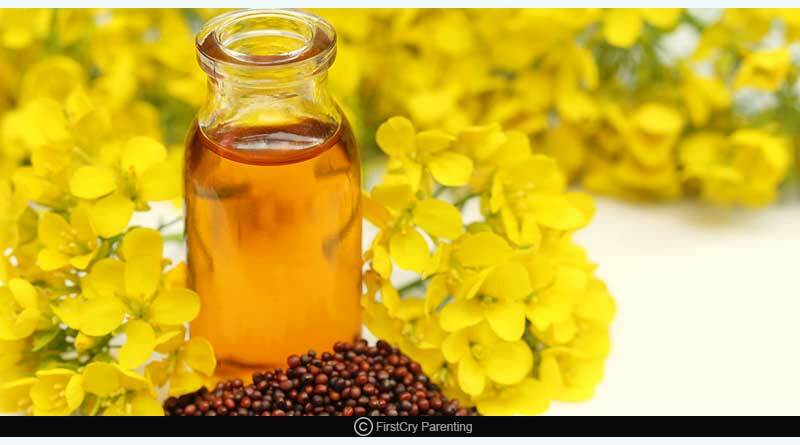 You can use mustard oil before and after you shampoo your hair. You can even apply mustard oil on your face to avoid dry skin and lessen the damage done to your skin by the harsh colours. 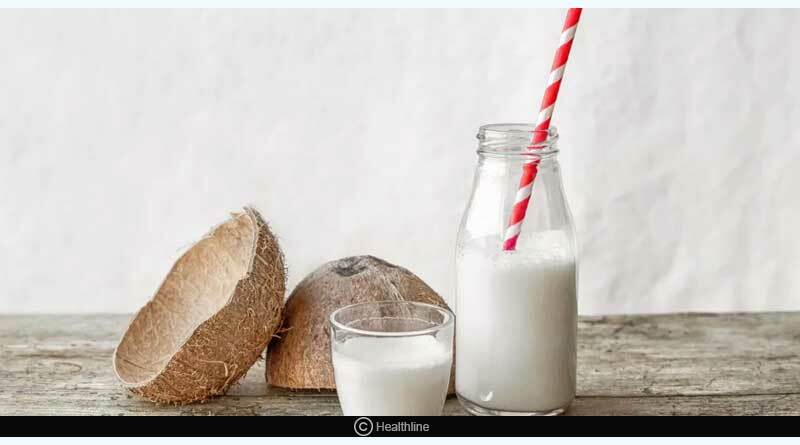 Applying coconut milk on the hair is another great way to remove colours easily. Apply it before and after you shampoo your hair and leave it on for an hour. Clean your hair with a mild shampoo. Using coconut oil on the face also helps in washing off colours. But do it after you have rinsed off most of the colour from the skin. 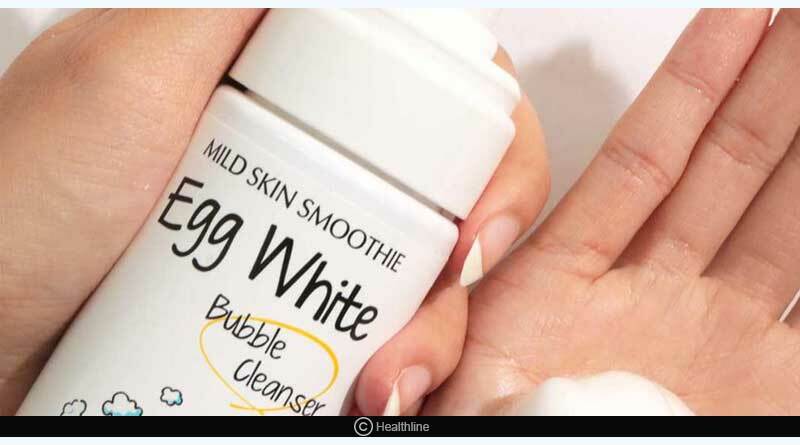 A cleanser that has lemon and Aloe Vera in it is best to remove colour. Even natural cleansers and antiseptic creams are capable of removing colours from the skin. Avoid getting a bleach or facial done for at least a week before and after Holi so that your skin can normally obtain balance. Must Read: First Aid Benefits of Aloe Vera. Take some wheat flour and add a bit of oil, rose water or lemon. Apply this paste all over your skin, scrubbing off the colours. Do this just before the shower. It’s a natural way to cleanse, moisturize and heal your skin. 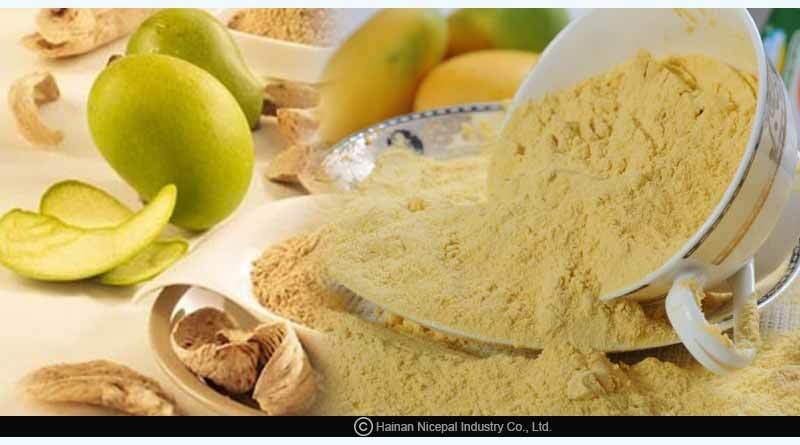 Apply dried mango powder (Amchur) paste to remove Holi colours from your face and body. You can prepare the paste by soaking the dried mango powder in plain water or rose water for a few minutes until it is thick and consistent. 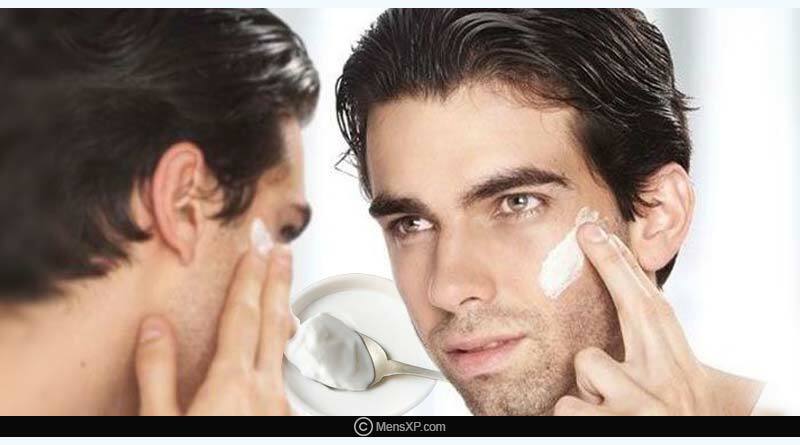 Apply it on your face for a few minutes to let it dry and then wash it off with lukewarm water. While you might have lost all your patience and energy playing Holi, make sure you do not get too harsh while treating your skin post-Holi. Use a mild soap or better if it’s a face wash and gently rub the affected area of your skin to remove the colours. For more articles like ‘How to remove Holi colour from face and hair?’, do follow us on Facebook, Twitter, and Instagram.